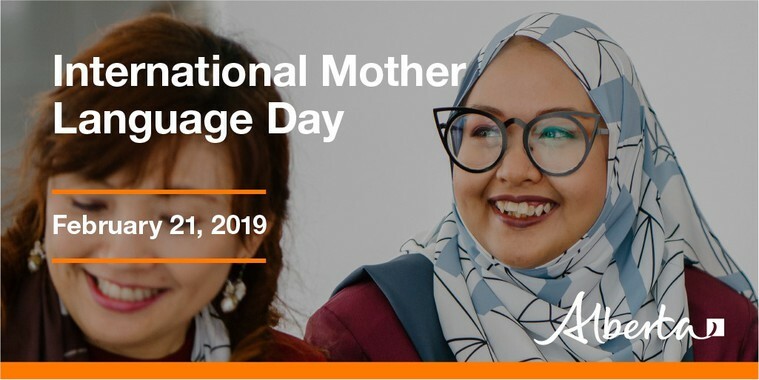 On International Mother Language Day, we celebrate the incredible diversity within our province and the fact that multiculturalism is an integral part of Alberta's communities. According to 2016 census data, approximately one quarter of people living in Alberta have a mother language other than English. Fairchild Radio FM94.7 is Calgary’s most established, most complete multicultural radio station. The radio is committed to provide multicultural programs in over 20 languages, making a creative contribution to ethnic communities without sacrificing individual cultural values, traditions or lifestyles.